American cyber security vendor Barracuda Networks has agreed to be purchased by private equity fund Thoma Bravo for $1.6 billion in cash. The company designs and manufactures web security software and appliances like firewalls and web filters. “We believe that Barracuda is at the forefront of innovation in several highly strategic areas of the cybersecurity market and are excited to be the company’s partner in the next phase of its growth,” said Seth Boro, a managing partner at Thoma Bravo. The deal has been approved by Barracuda’s board of directors, but is yet to receive shareholder and regulatory approval. Barracuda was established in 2003 with headquarters in Campbell, California. The company makes tools for network and application security, including virtual appliances that can be deployed in cloud and hybrid environments. It went through an IPO in 2013, at which point it was valued at approximately $900 million. 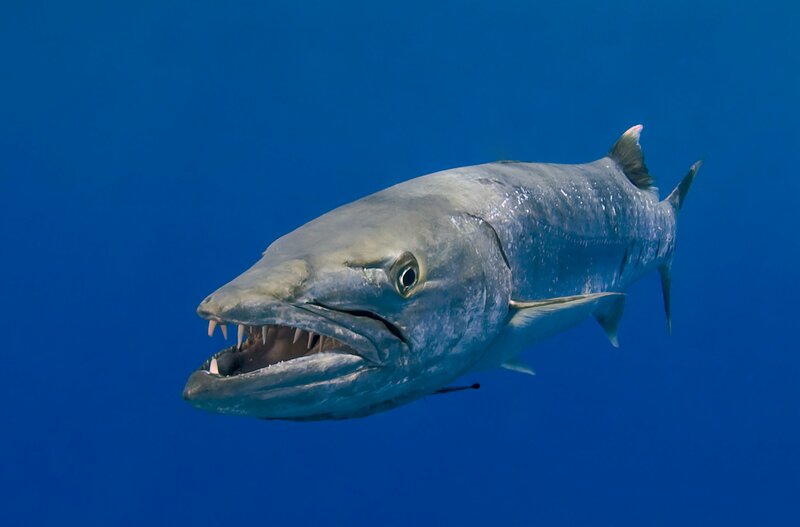 Under the terms of the deal with Thoma Bravo, Barracuda will operate as a privately-held company. Its shareholders will receive $27.55 in cash for each share of common stock they hold, representing a 22.5 percent premium to the company’s 10-day average stock price. “We believe the proposed transaction offers an opportunity for us to accelerate our growth with our industry-leading security platform that’s purpose-built for highly distributed, diverse cloud and hybrid environments. We will continue Barracuda’s tradition of delivering easy-to-use, full-featured solutions that can be deployed in the way that makes sense for our customers,” said BJ Jenkins, chief executive officer of Barracuda. The acquisition is expected to close before the end of February 2018. This is not the first networking and security business to be acquired by Thoma Bravo: in 2014, the fund purchased Riverbed Technology, a company dedicated to SD-WAN technologies. Thoma Bravo also owns software vendors SolarWinds and Compuware.